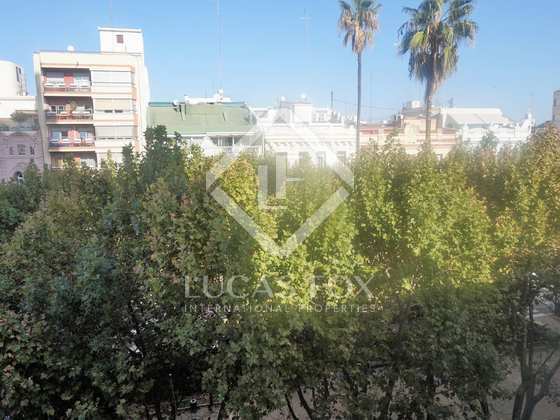 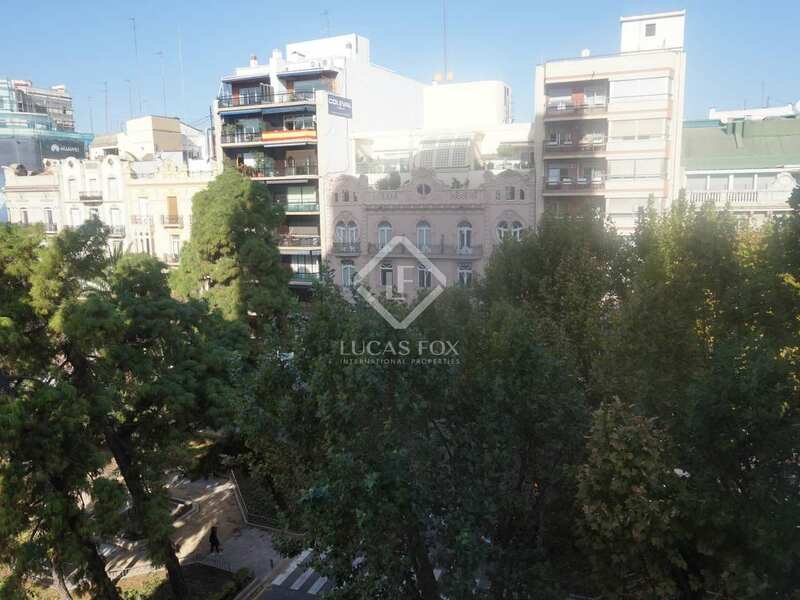 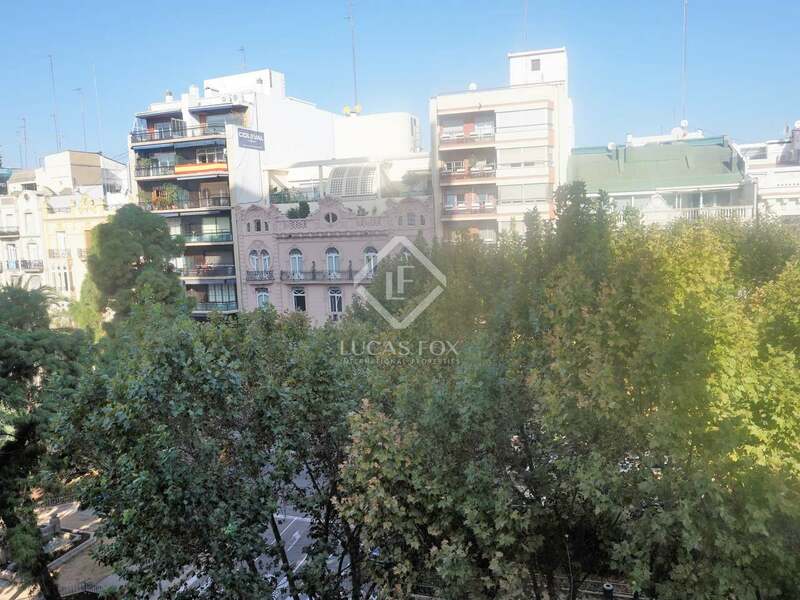 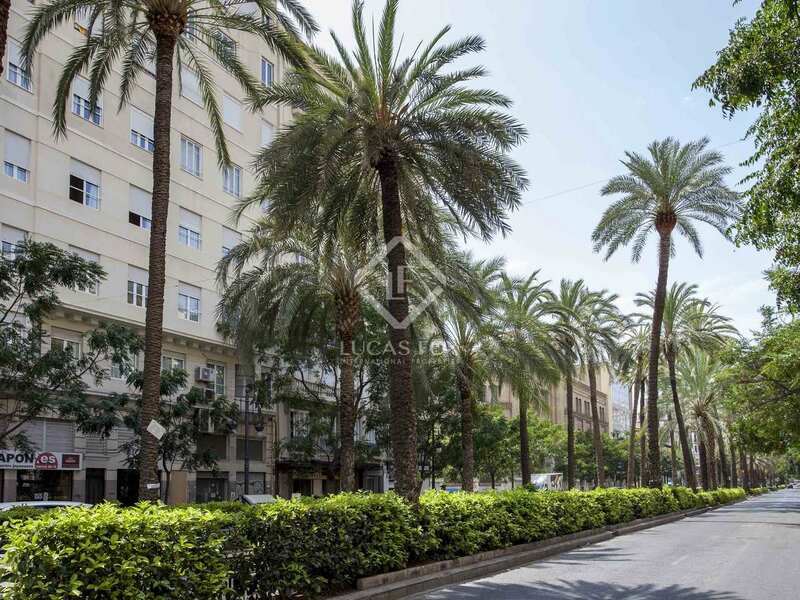 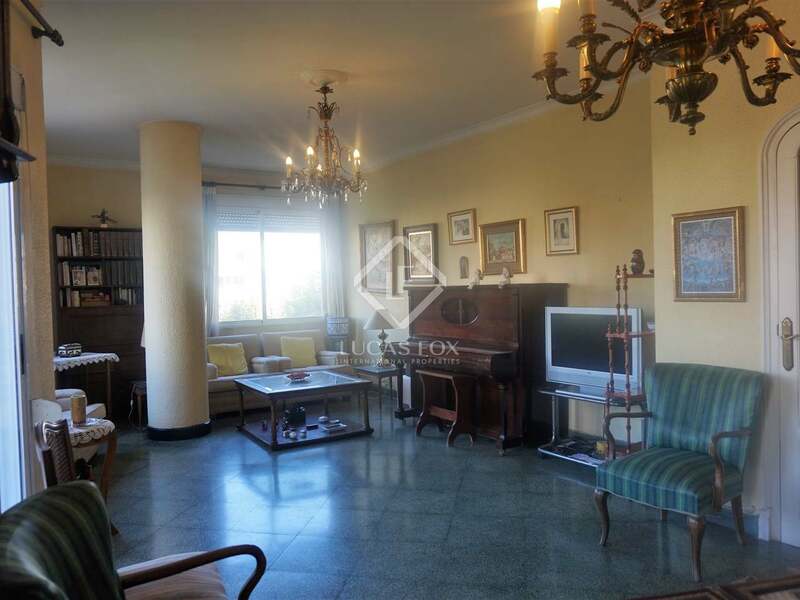 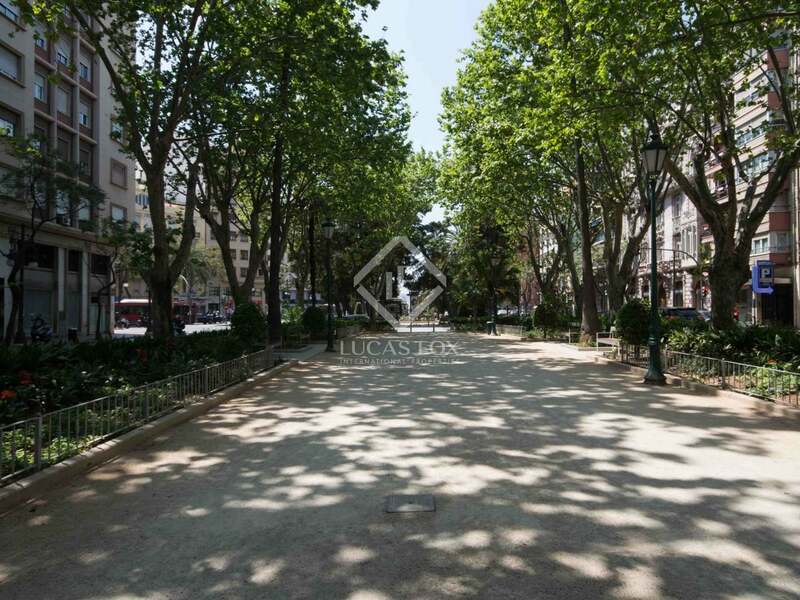 This spacious apartment, in one of the most sought after neighborhoods in Valencia, enjoys natural light and is located in a building with a concierge and lift. 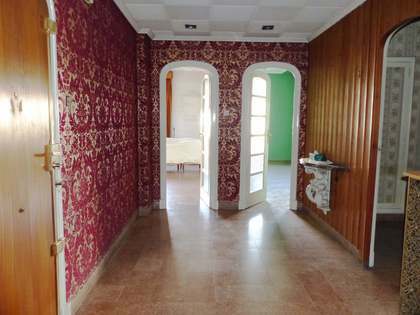 The property is to reform: it has great potential and a renovation proposal is available. 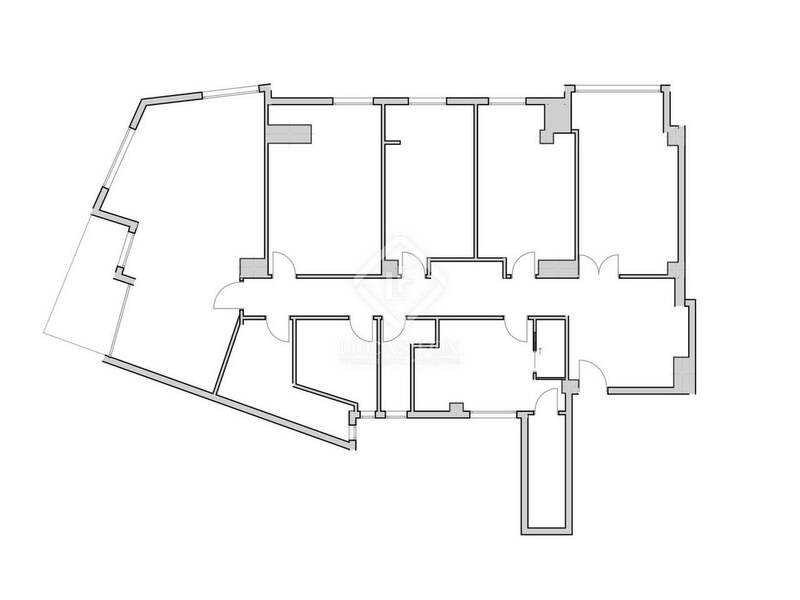 Upon entering the apartment there is an impressive vaulted ceiling and a hall leading to 4 exterior facing bedrooms with an excellent orientation and views of an attractive avenue. 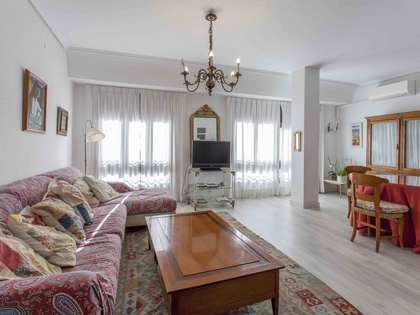 The large kitchen has a gallery and the living room opens onto a large balcony that guarantees space, fills the room with light and allows you to enjoy the views. 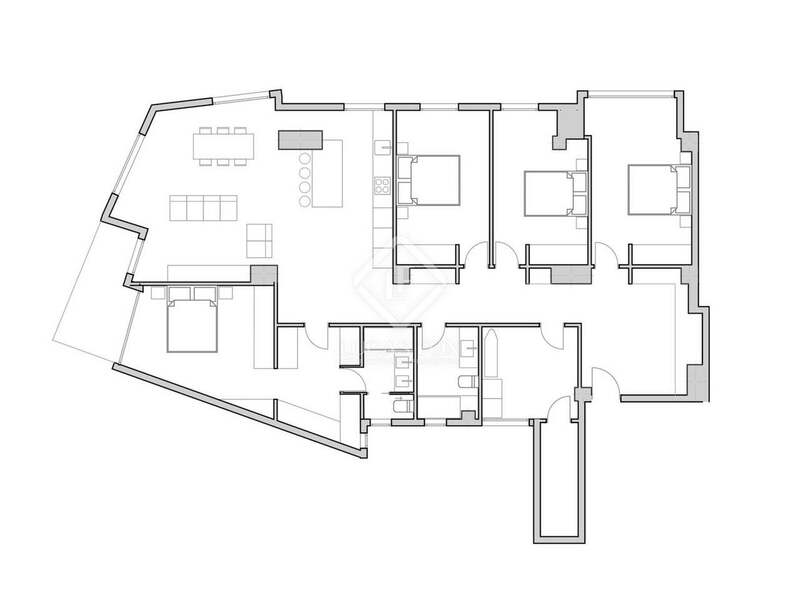 A large bathroom and a toilet complete the apartment. 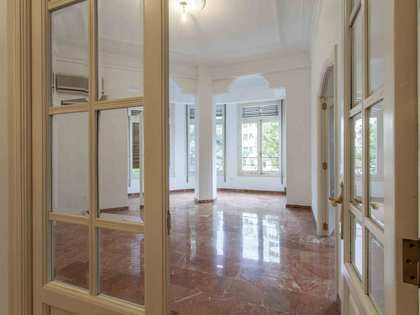 Double glazed windows, a heating system with radiators and air conditioning ensure year-round comfort. 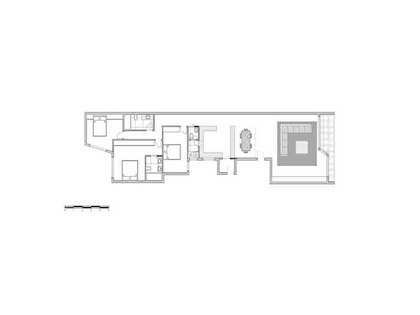 The ceilings are high and fitted wardrobes and a dressing room maximise storage space. 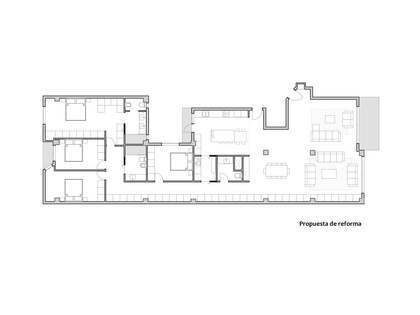 The price includes a parking space near the building so you do not have to worry about parking. 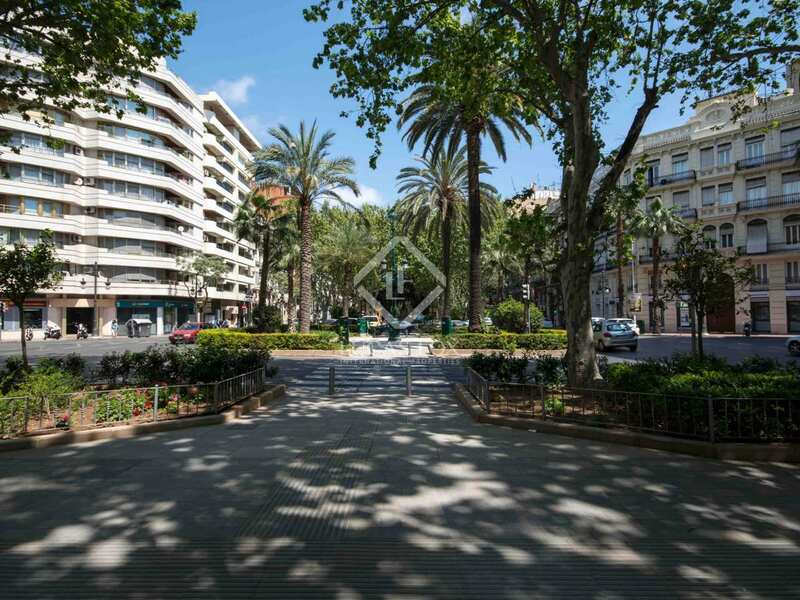 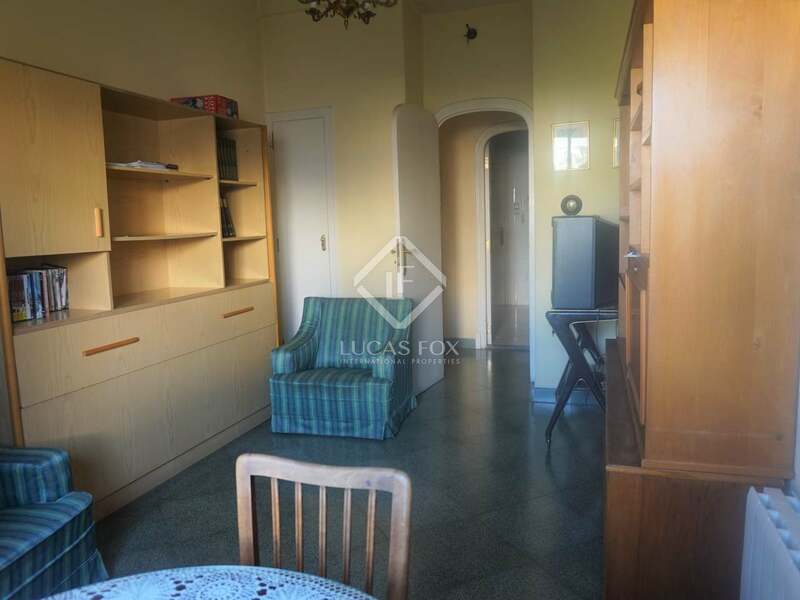 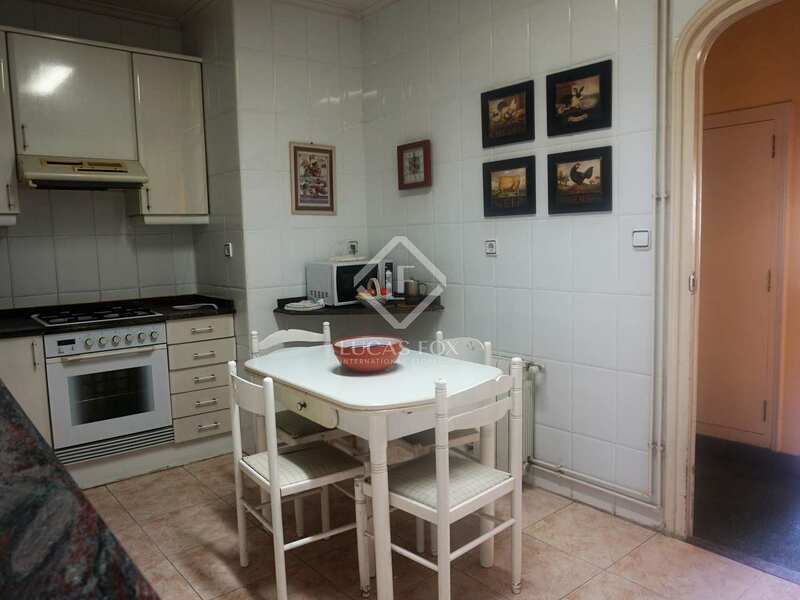 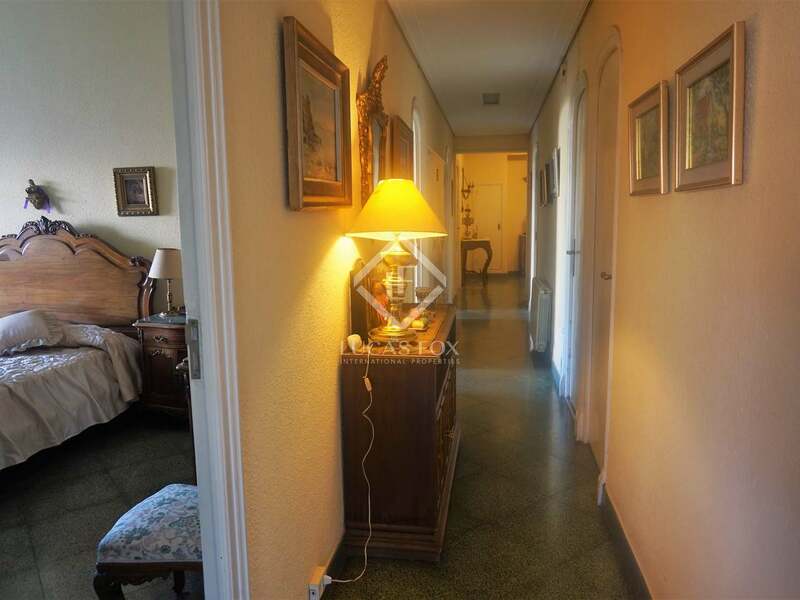 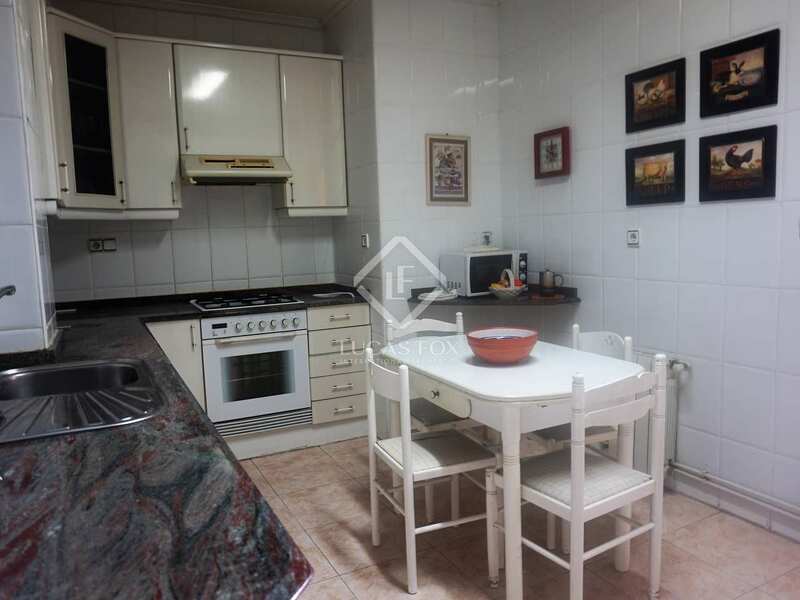 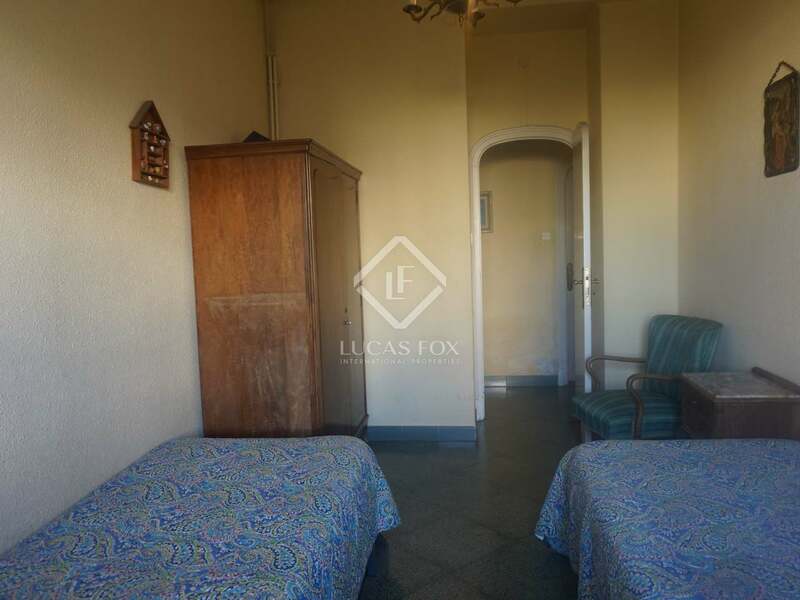 Contact us to for more information about this apartment for sale in Valencia. 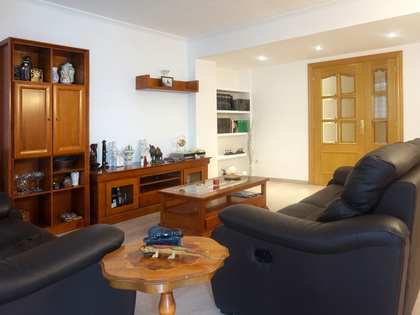 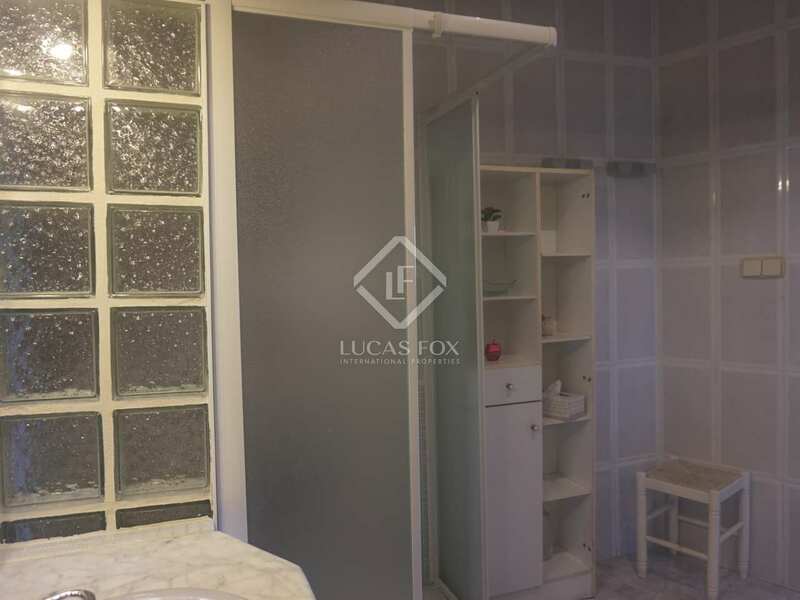 The apartment is located on one of the main avenues of the city, an area brimming with life and with all kinds of services. 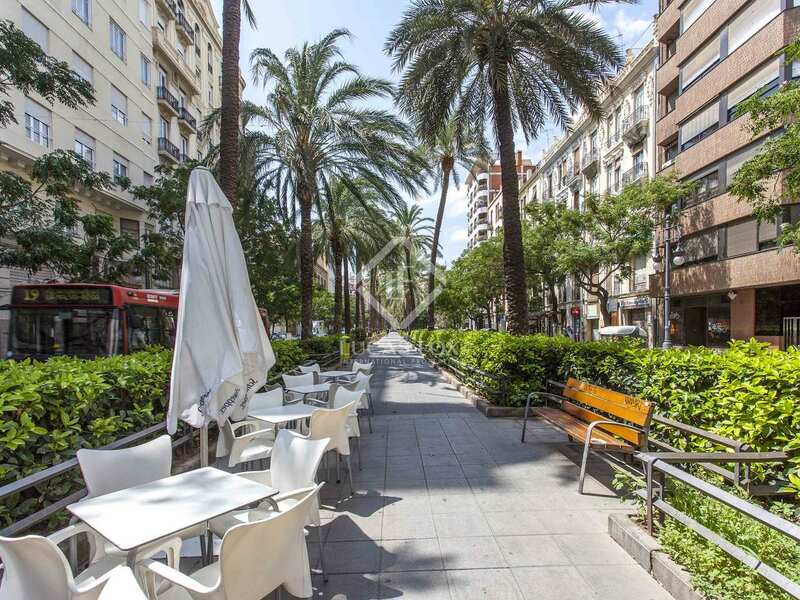 It is a majestic neighborhood well connected by public transport that is close to the most emblematic neighborhoods in the city. 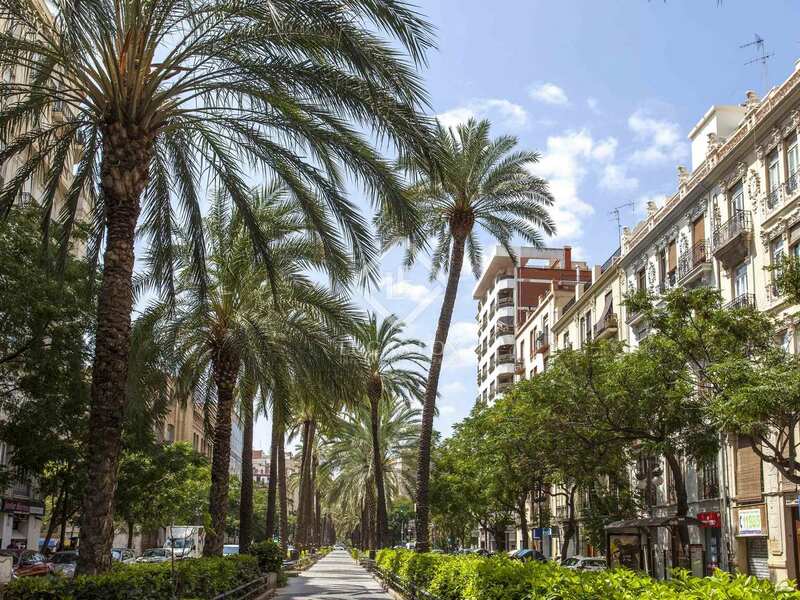 If you want to live in a place near the best that the city of Valencia offers, this is the home for you.